New vehicle pricing includes all offers and incentives. Tax, Title, Tags and $299.00 dealer service fee not included in vehicle prices shown and must be paid by the purchaser. While great effort is made to ensure the accuracy of the information on this site, errors do occur so please verify information with a customer service rep. Stock photos may not represent the actual vehicle features. 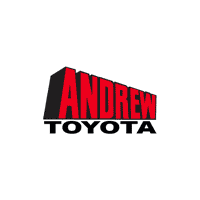 Please verify actual vehicle features with an Andrew Toyota sales representative. This is easily done by calling us at (414) 228-1450 or by visiting us at the dealership. 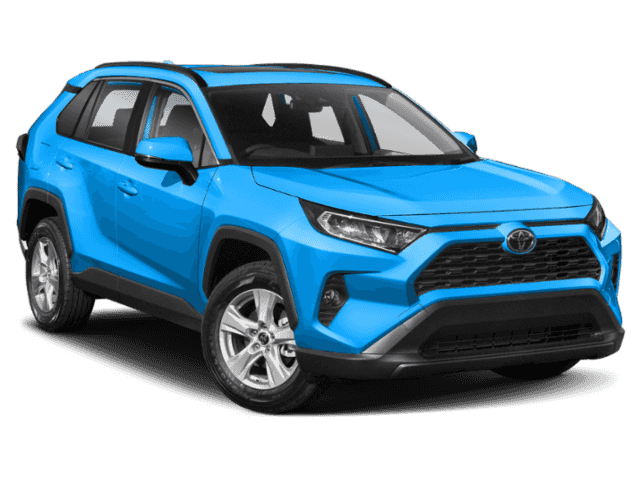 Shopping for a new Toyota or used vehicle for sale in Milwaukee, WI should be a fun and exciting experience, not a stressful one. 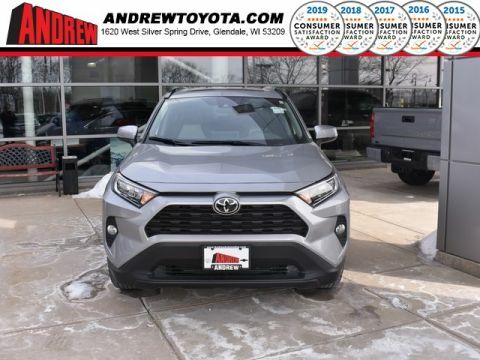 Let the professionals at Andrew Toyota show you just how enjoyable finding the perfect new or used car, van, truck, SUV, crossover or hybrid can be. At Andrew Toyota our business is about so much more than just selling new and used vehicles, it’s about helping people find reliable and safe transportation they truly love. 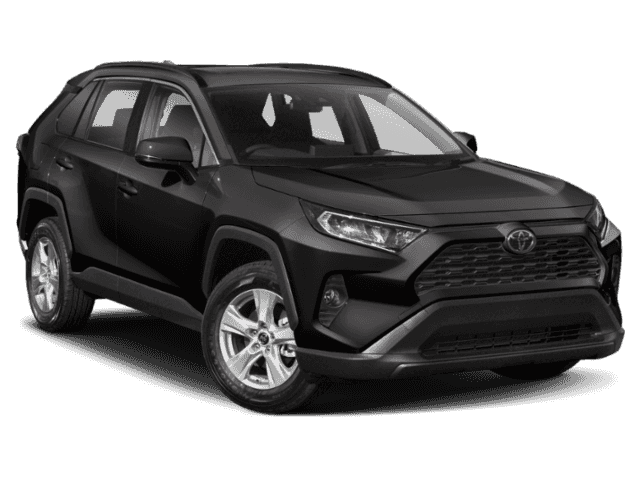 At the end of the day, every Andrew Toyota team member is a mother, father, son, daughter, friend and neighbor just like you, so we know how important it is to be able to have a trusted place to shop!